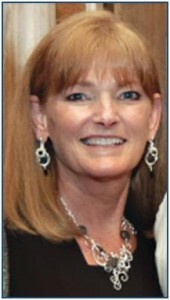 We love the quick tips that we get from our contributors. Today we have another simple but useful tip on how to use your Hole Punch Pliers accurately. 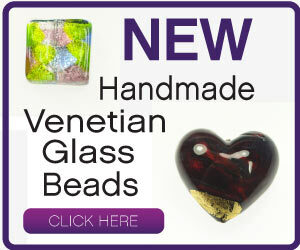 If you haven’t used them before – today’s tip will be a great introduction to them for you! 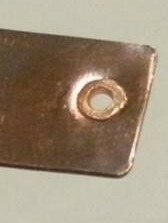 When placing the cutting blade/tip on a marked spot and closing your hole punch pliers, you will find that the hole made is probably not directly cut on the marked spot. That is because the cutting tip is angled to make cutting through the metal easier. Turn your hole punching pliers over so that the bottom jaw, the one with the hole, is on top. Center the hole in the plier jaw over the marked spot and punch. Viola! Your hole will be in exactly the right spot every time! 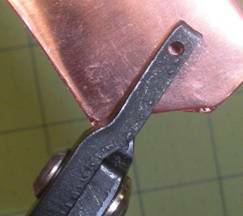 Here are a few examples of hole punches for your workbench. 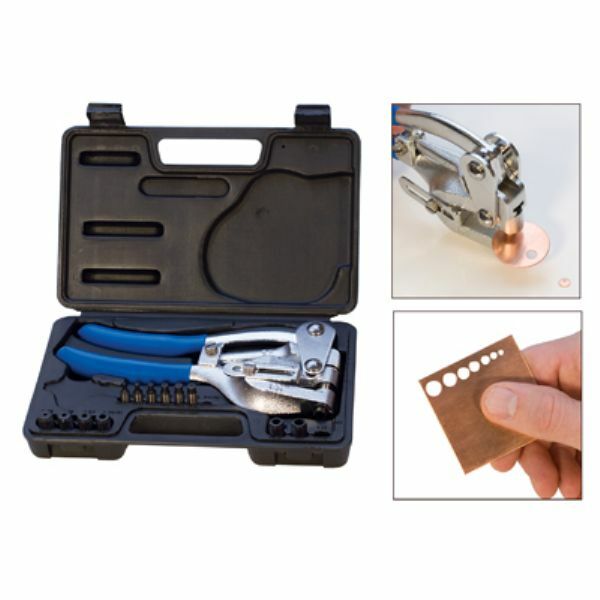 This 7 Holes Metal Punch Kit will punch holes of 3/32 to 9/32 – or 2.38mm to 7.14mm. Will punch through metal or plastic sheeting up to 14 gauge thick. 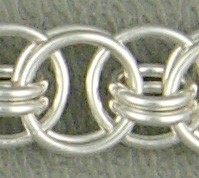 The “side” depth, from the edge of the sheet in, is 1/4″ to 1 1/2″. 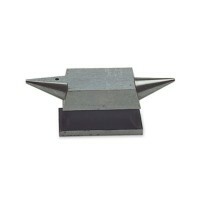 This new three-sized jewelry hole cutter/puncher is great for making cold connections. 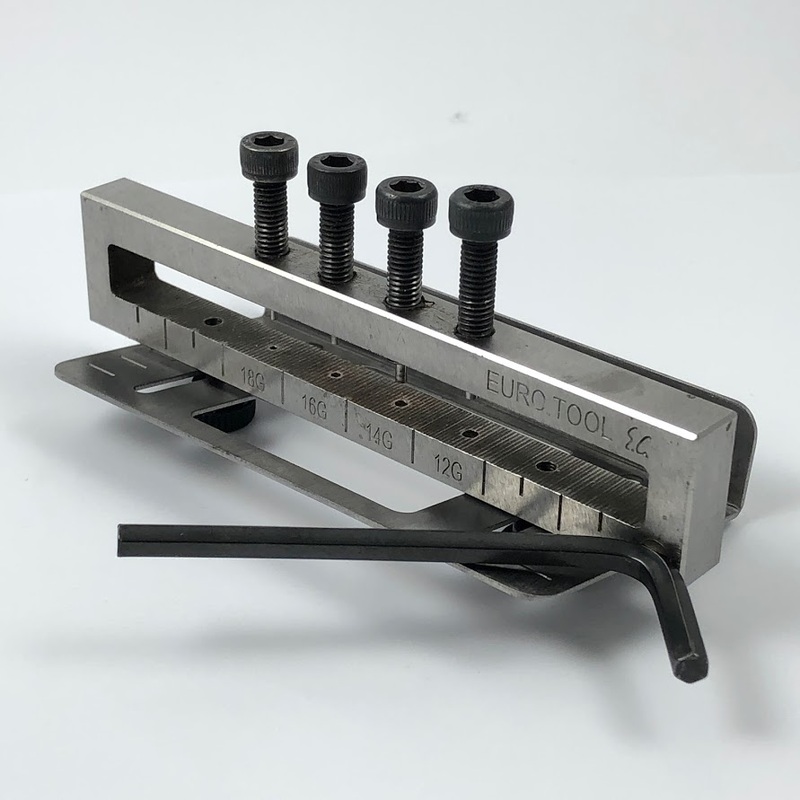 The punches are heat treated and with the screw action, you can create clean holes in soft metals up to 22 gauge in thickness without deforming the metal. With the unique design, it offers more flexibility, accurate hole placements and depth. 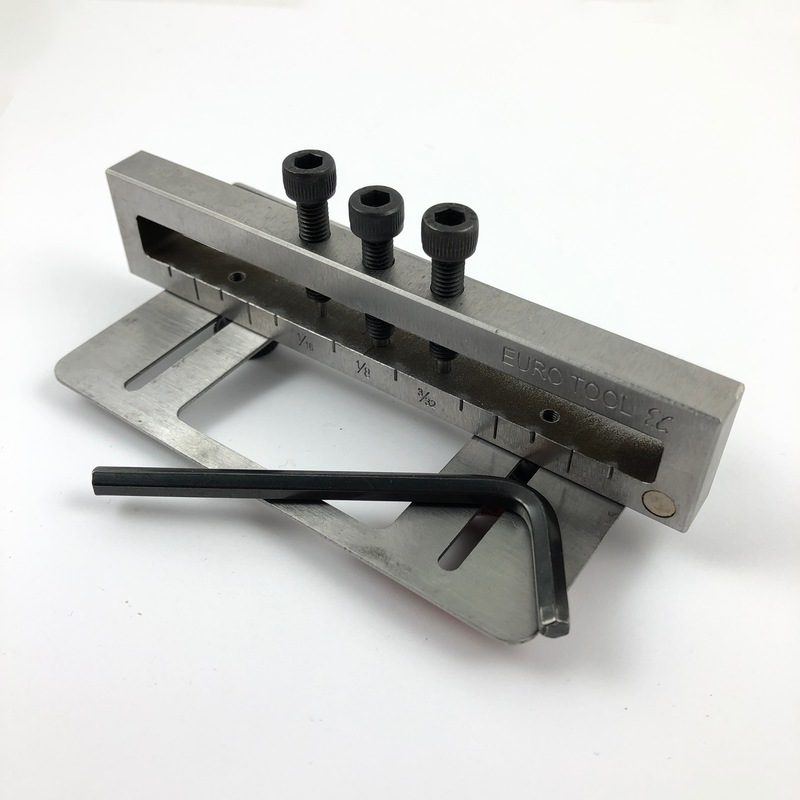 In addition, by attaching the adjustable guide plate to the bottom of the punch, you can create multiple pieces with holes at the exact locations on each piece. 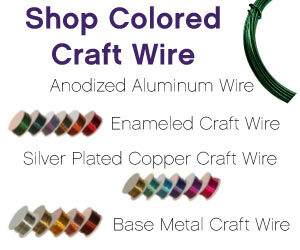 Hole sizes: 1/16″ (1.58mm), 3/32″ (2.38mm) and 1/8″ (3.17mm). Create holes for wire rivets in 18, 16, 14 and 12 gauge. Punch holes up to 18 gauge metal sheets or multiple metal sheets together with ease. 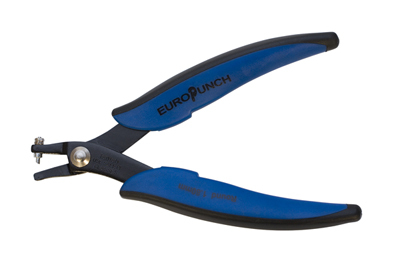 Our 1.8mm hole punch pliers can punch copper or silver as thick as 18 gauge. This punch features ergonomic handles and will save you time and money. The pliers are made of thick carbon steel and come with an extra replaceable pin. If you’d like to see more great tips like this from Judy – CLICK HERE!